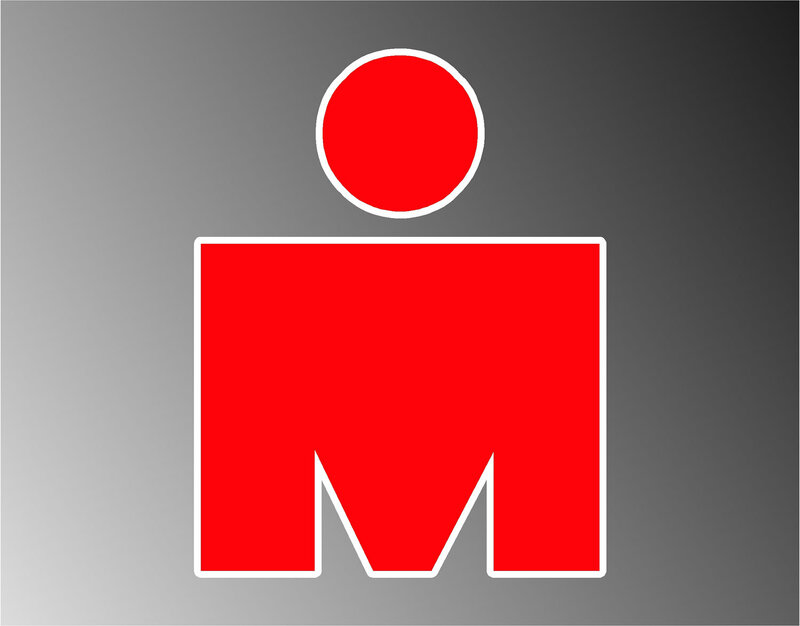 Thinking about Ironman, and help for a great cause. The political season is over! Finally, the earful of negative spouting and cursing from each candidate is finished and our communities can get back to the business of living and of course, working out. As you can see if I can pull this off then I only have two nights a week where I have 2-a-days and they are bike workouts and can be completed in front of the TV using commercials for intervals. Saturday will still be long workouts, but Sundays should be done by late morning. It works out within my groups as well, since Wednesday morning is track with Coach Dror, my interval workout, Thursday, I have been running with Jackie and crew since they do their easy runs which is tempo for me, and the weekends will continue to be long bike workouts and bricks with the A-Train. I am also contemplating swim workouts on Monday and Tuesday possibly being at the University of Tampa and their masters program which may provide some instruction, but mainly accountability. I really do not have to start all of this until January if I decide to do Ironman Louisville, or March if I decide to compete only in Ironman Florida, but it has been rattling around inside my brain because I really want to perform much better this time. 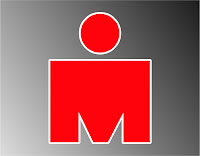 I am planning on pushing my body to its limits at IMFL and to find out what I really can do, and that is going to take planning, commitment, desire, passion, but most of intelligence. It is going to take smarts to know when and how to recover which is not something I have been all to familiar with. I am not sure whom is all reading my blog but for those of you whom are not followers of Sneakers & Fingerpaints, or Crazy Running Girl, there is a virtual run campaign for the victims of Hurricane Sandy. I donated my 7.5 mile PR this morning, and I hope you will help as well. The American Red Cross is still taking donations to help the Hurricane Sandy victims from this past weekend. Also, now not only are they recovering from that storm and rebuilding, but they are awaiting a snow storm on their door step. To Donate, click here. Any amount, big or small, can make a big difference! Crazy Running Girl did a post on a Virtual Run to help the victims of Sandy. With a minimum donation of $10, you can go to the link above to register to run in the month of November – there are also prizes to be won as well & all proceeds would go to the American Red Cross too! Nothing like a great, virtual run, for a great cause! Great share, great cause Brad!